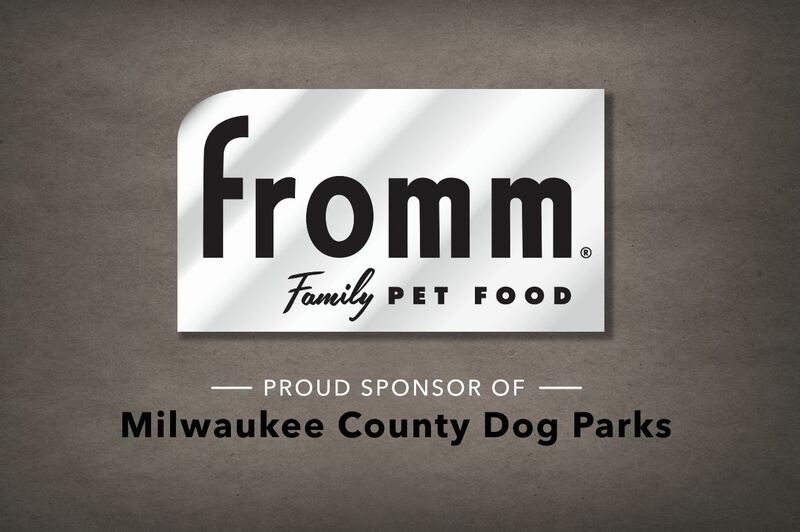 In 2015, ROMP and Milwaukee County Parks partnered to raise money and add agility equipment to the Runway DEA. In November three agility equipment pieces were installed – an A-frame, adjustable tire jump and hound hoops. Located in Oak Creek, the Runway DEA is Milwaukee County’s largest dog exercise area with 26 acres of fenced in space for dogs to run free and play safe. With so much space available, there’s a great opportunity to enhance the dog park and offer more variety of activities.